The cold weather can make it harder than ever to find the motivation to work on your car, especially if it means being outside for longer than a few minutes. But winter roads provide unique driving challenges, and being prepared can save you bigger headaches in the future. 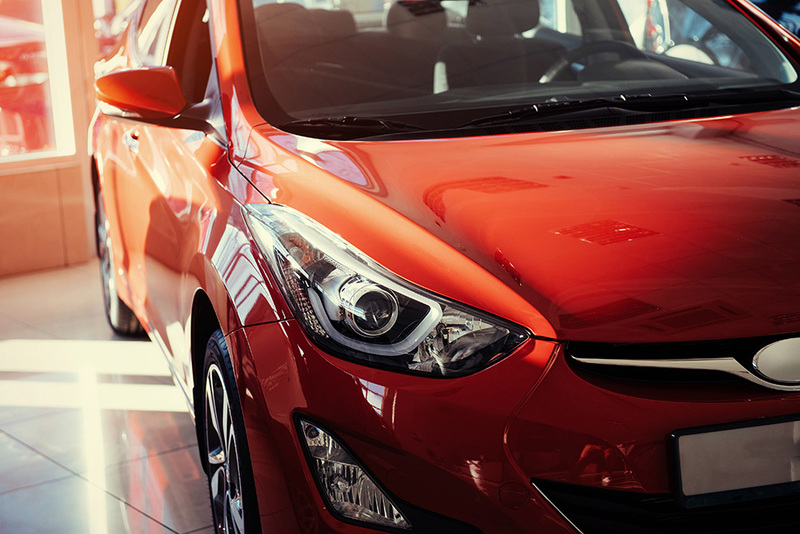 We’ve compiled seven important car care tips to make sure your vehicles stay in great shape and keep you safe all season long. With the sun setting earlier in the day, there’s less daylight for your commute. Foggy, snowy conditions can make it hard for other drivers to see you on the road, and when you couple that with darkness, it’s a very dangerous mix. Make sure your lights are bright and working properly to keep you and fellow drivers safe. Replace your bulbs around wintertime, and make sure to brush off any snow or ice covering an external light before driving. Coolant/antifreeze serves an important purpose in keeping your engine from freezing in cold temperatures. Make sure your car has plenty of coolant and that there aren’t any engine leaks that might cause it to drain out. Don’t let the fuel tank run empty. Keep tire pressure high and wear low. Did you know your car’s tire pressure can also drop alongside temperatures? Low pressure leads to premature wear, which makes your car handle more unpredictably — the last thing anyone needs in the snow and ice. Keep your tire pressure at the recommended psi for your vehicle year-round, and consider increasing it a little, typically 3-5 psi higher, when the cold bites. Your defroster is crucial to making sure your windows don’t ice up and decrease your ability to see the road and other drivers clearly in the cold weather. Make sure you check that your window defroster is working properly, and address any problems right away. Keep your battery in good shape. Cold temperatures reduce your battery’s cranking power. No one wants their car to not start on a particularly chilly morning, so make sure you check your battery when the temperatures start to drop. A tired battery may need nothing more than to be recharged, but if it’s more than five years old and shows any signs of weakness, it’s best to replace it altogether. Check and replace your wiper blades. Wiper blades wear out over time and eventually clean your windshield less and less. The worst time to find this out is in the middle of the season’s worst blizzard. 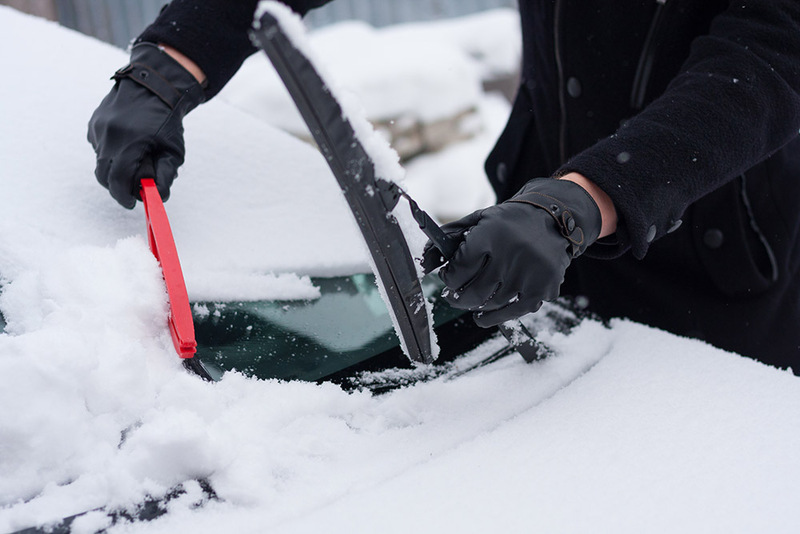 Check your windshield wiper blades and replace them right away if they start leaving streaks of uncleared precipitation. Winter weather in the midwest can be full of surprises, but being prepared makes all the difference. We’re here to help you stay safe all season long. 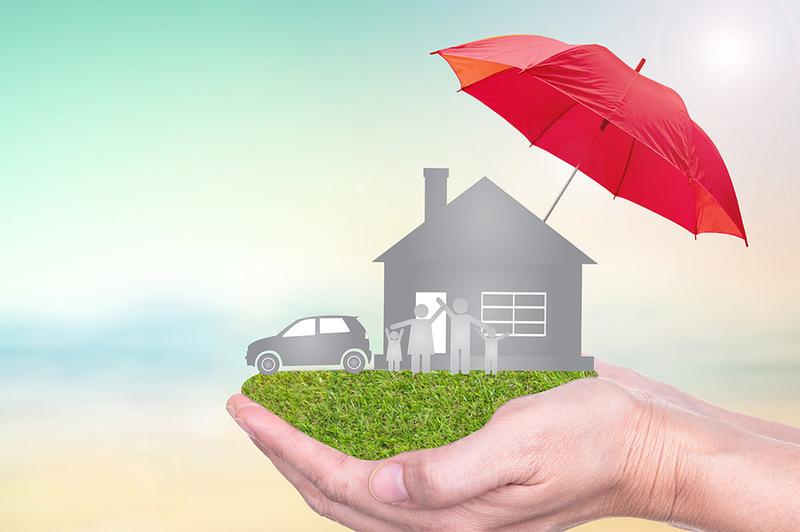 Contact us if you have any questions or if you’d like to discuss our available insurance policies that would best fit you and your family’s needs.